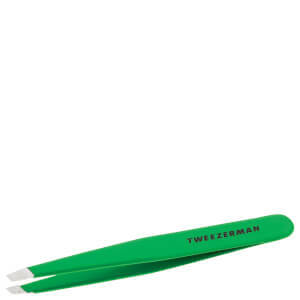 Tweeze after shower or use a hot towel to open pores. Flip the tweezer to use the high side of the slant edge for precision work. When finished, use cold water or astringent to close pores. Wait five minutes before applying make-up. Wipe tips clean after use. 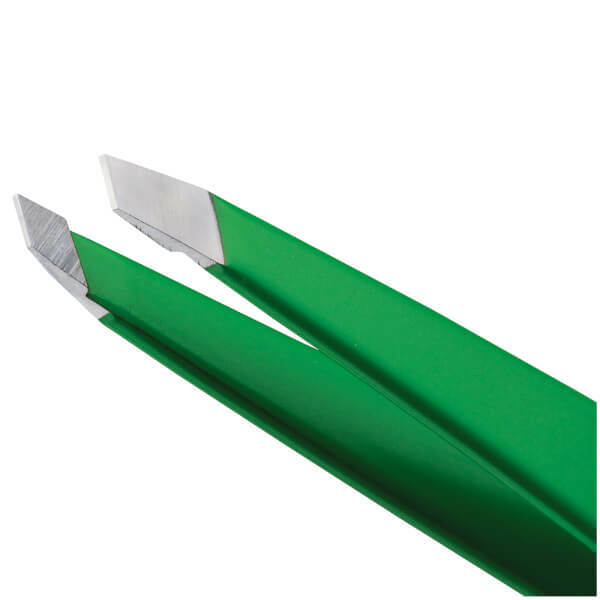 Always replace protective cap on tweezer tips.